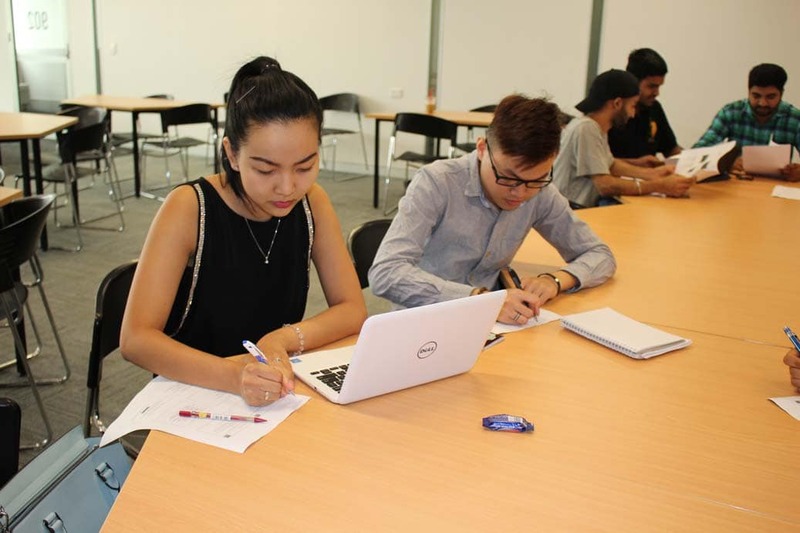 Students studying face-to-face at our Brisbane Campus will have access to countless computer rooms and study spaces. These are located on levels 1, 2, 4, 7 & 8. Please be mindful of other students around you. A study space indicates the requirement for quiet, so please keep noise to a minimum.